Doug Liman's war thriller comes to UK cinemas later this month. 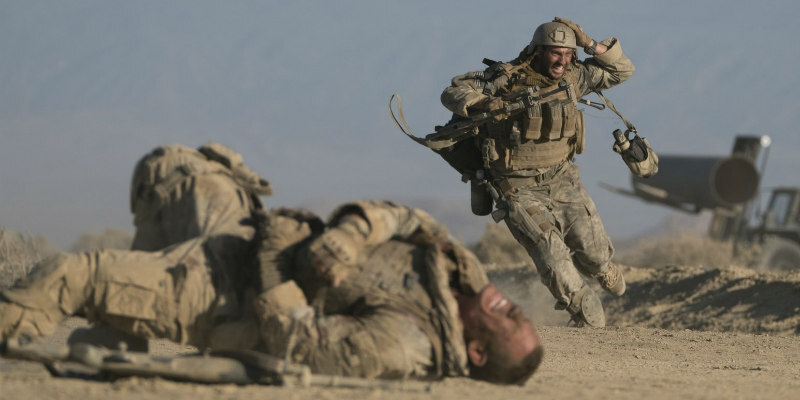 In between directing Tom Cruise vehicles Edge of Tomorrow and this summer's American Made, Doug Liman helmed The Wall, which stars Aaron Taylor-Johnson and John Cena as two soldiers pinned down behind a small wall by a deadly sniper. The film hits UK cinemas July 28th. 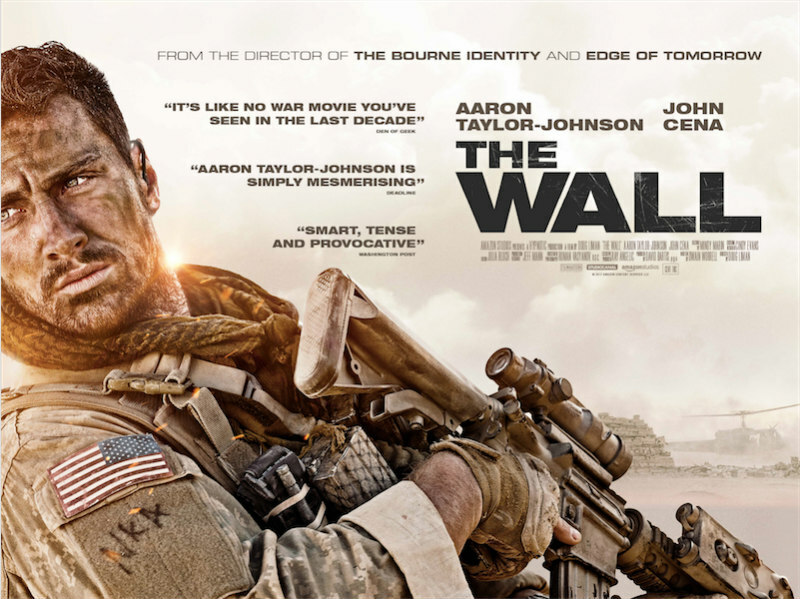 The Wall is a deadly psychological thriller that follows two soldiers pinned down by a lethal Iraqi sniper, with nothing but a crumbling wall between them. Their fight becomes as much a battle of will and wits as it is of lethally accurate marksmanship.